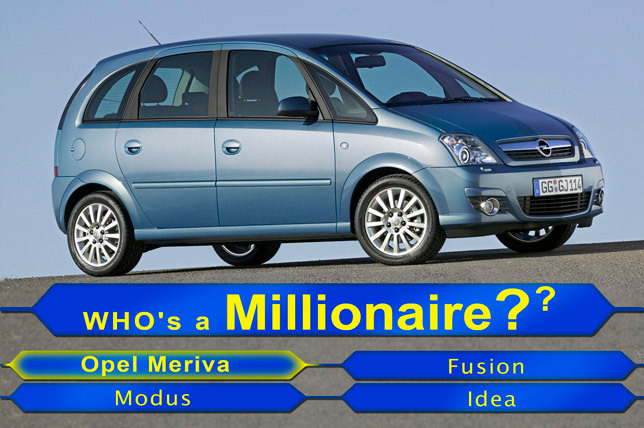 Who is a millionaire? 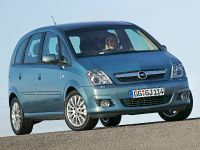 Opel Meriva! 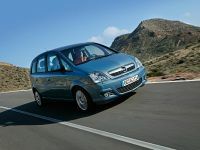 A 1.3 liter CDTI Meriva ecoFlex is the one millionth small monocab to roll off the production line in Zaragoza today, highlighting the importance of Meriva to Opel in Europe. 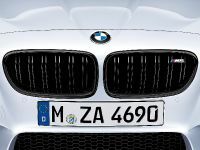 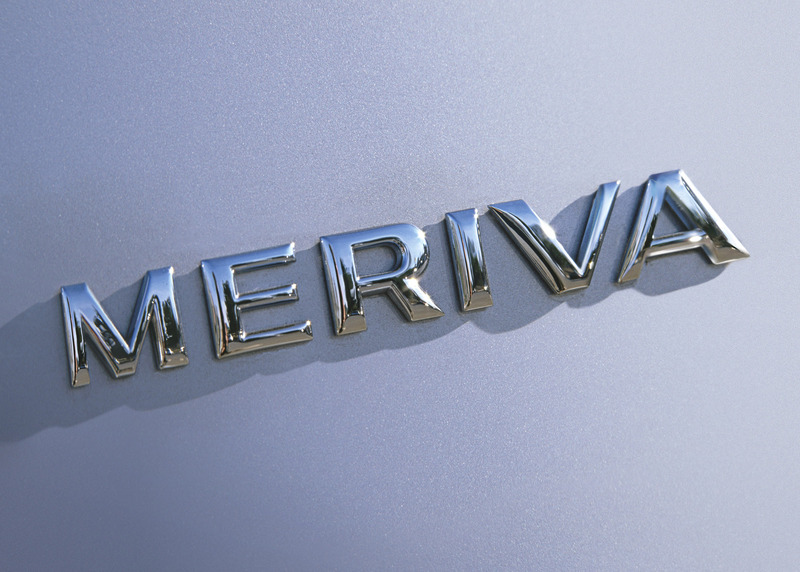 Meriva is sold in more than 25 countries in Europe with Germany, UK, Italy and Spain as its main markets. 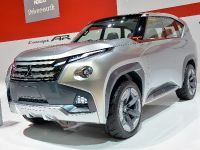 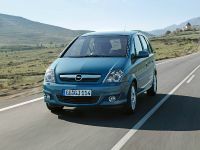 In addition, the innovative van is offered around the world in places like Hong Kong, South Africa and Singapore. 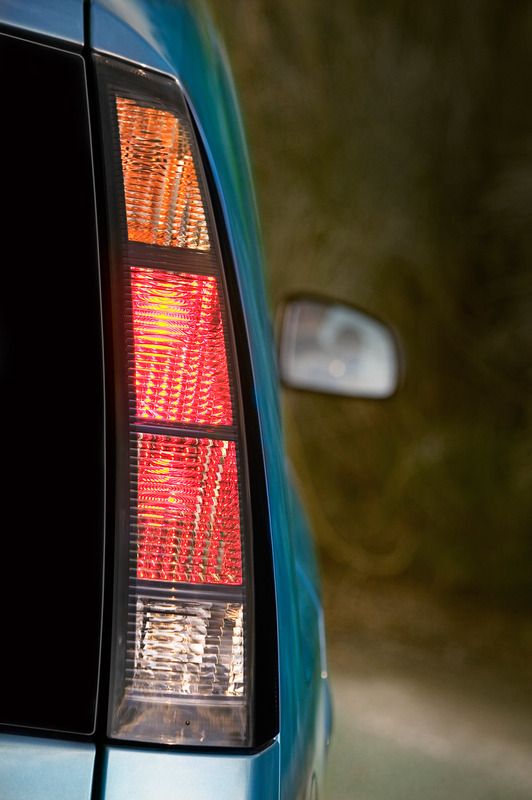 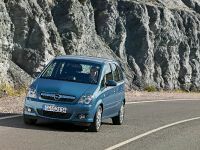 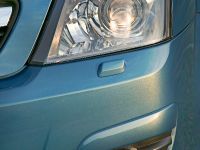 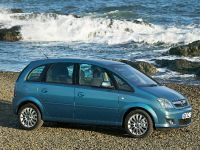 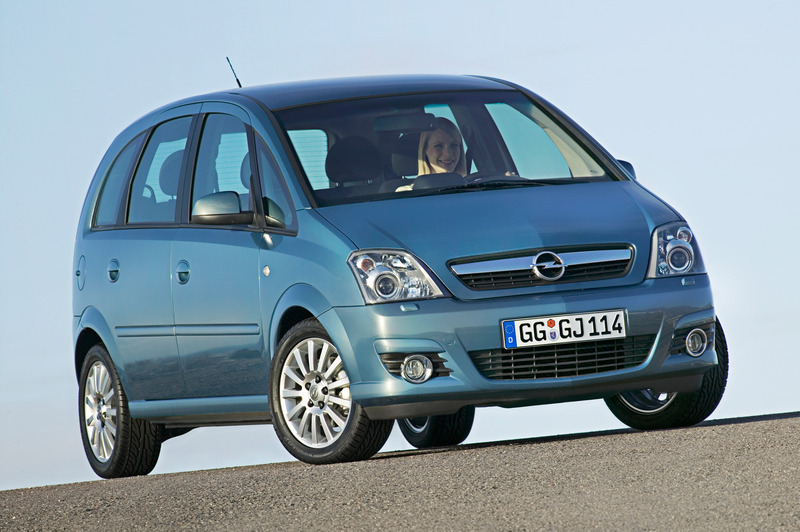 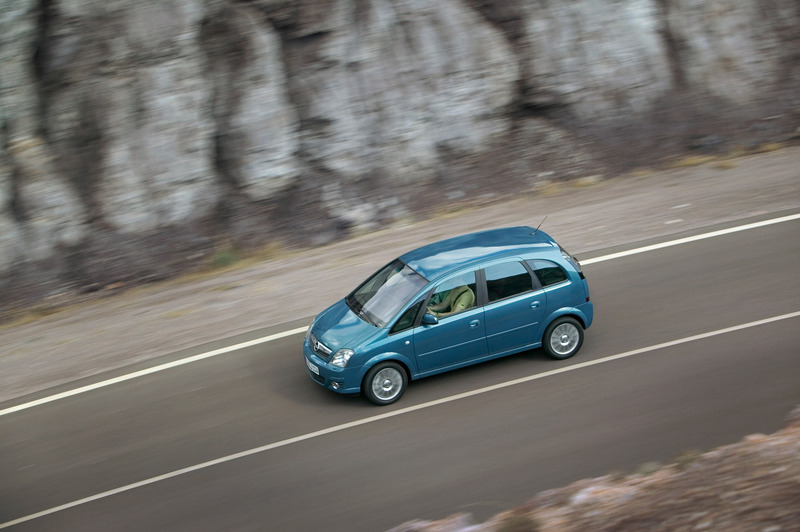 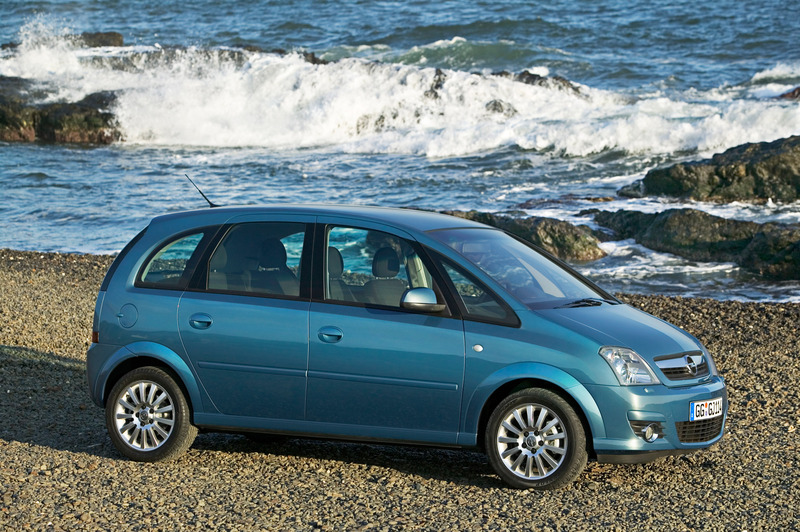 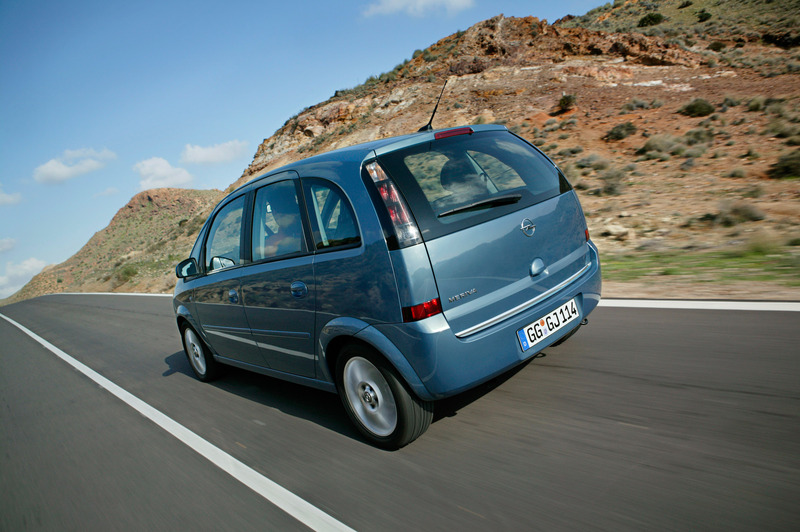 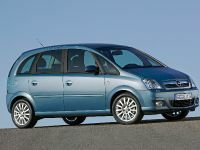 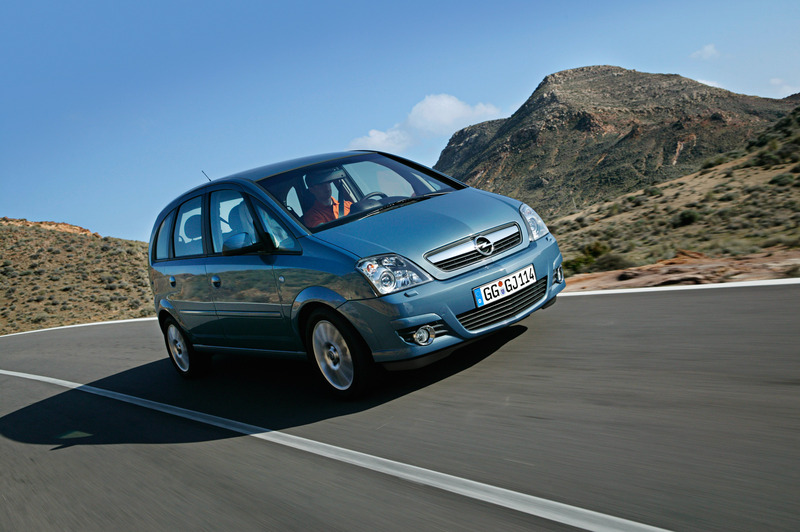 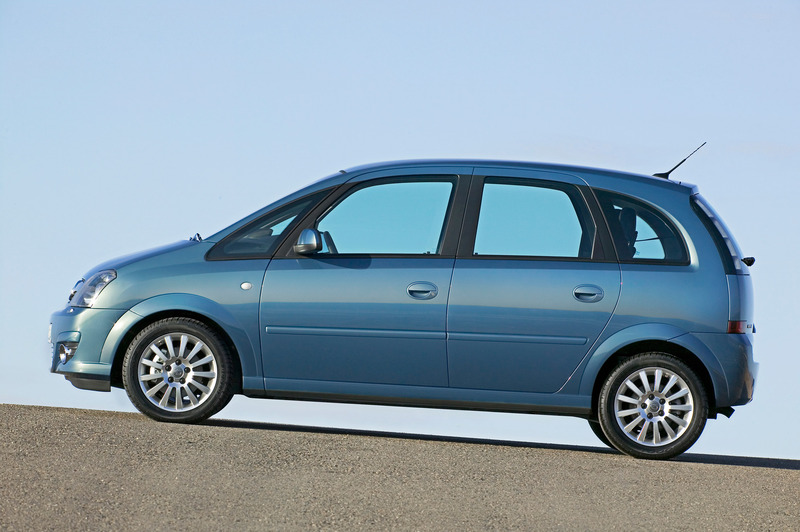 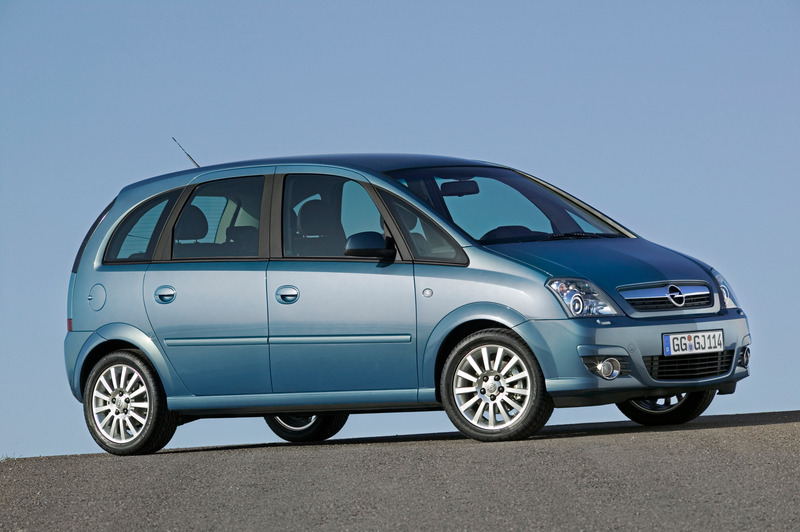 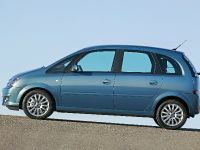 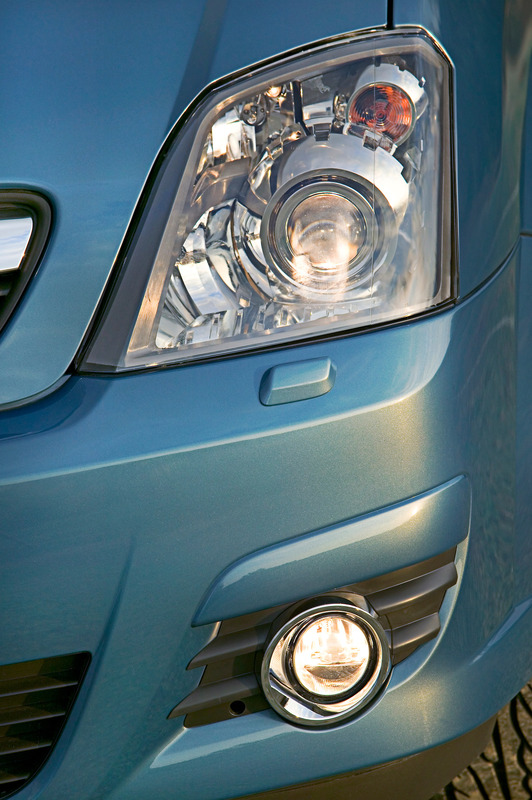 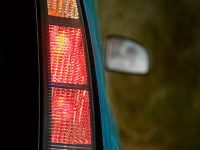 Opel created a new segment when it launched the Meriva – the world's first small monocab – in 2003. 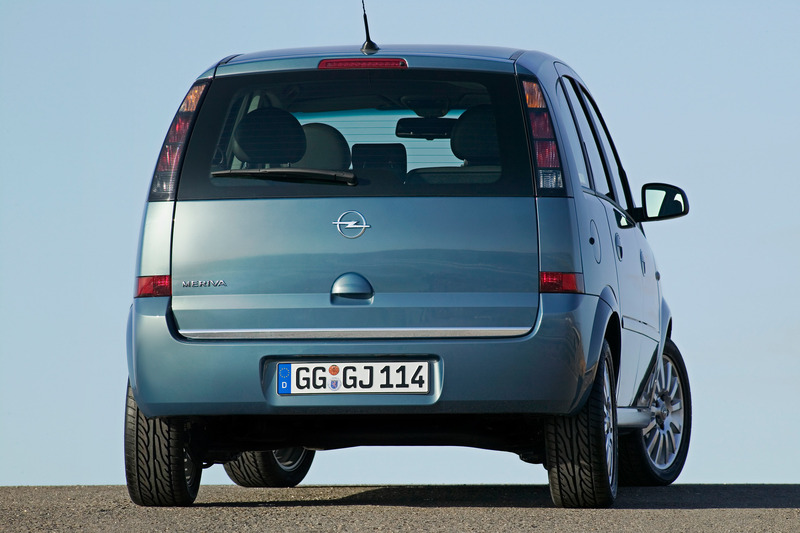 Since then, the Opel Meriva has become a best-seller in western and central Europe alike. 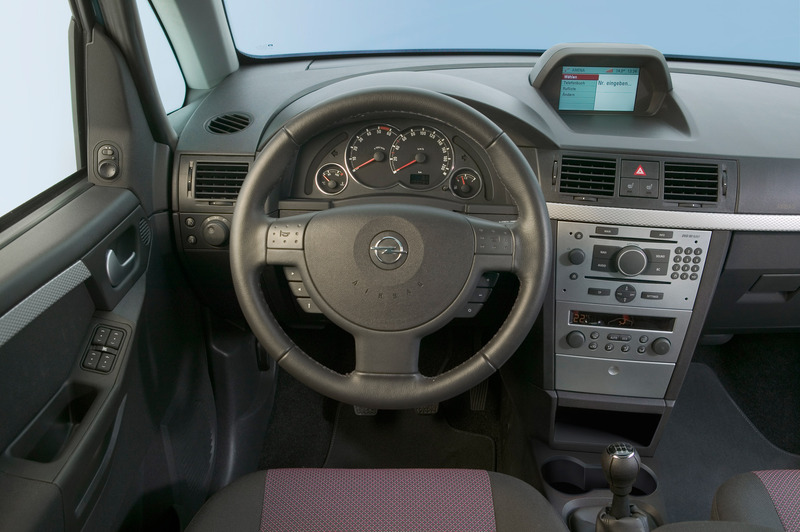 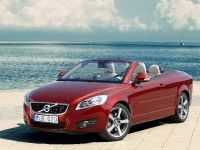 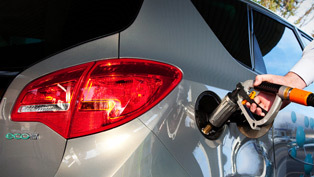 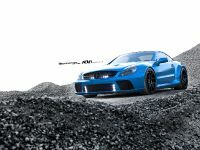 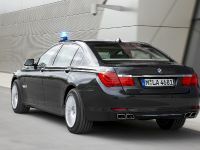 Customers praise its technology that offers flexibility and versatility. 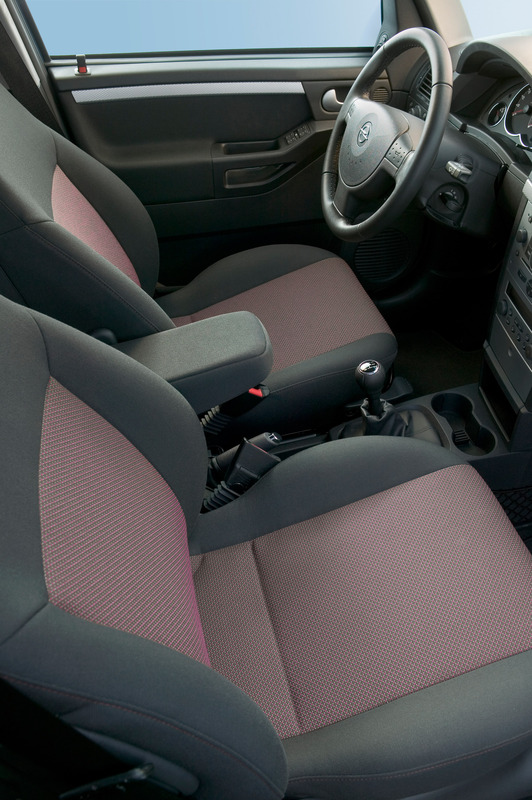 The FlexSpace system allows optimum freedom for reconfiguring the interior easily and quickly without requiring removal of the seats. 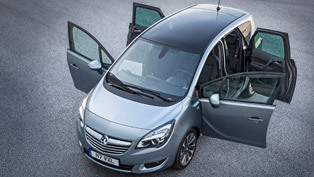 With this concept, the five-seat Meriva can be quickly and effortlessly transformed into a spacious four, three, two or one-seater with generous luggage compartment volume. 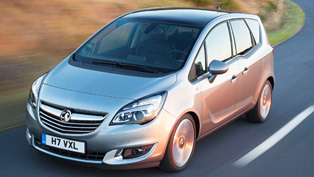 Opel will expand Meriva's innovative and versatile technology appeal when the next generation debuts next year. 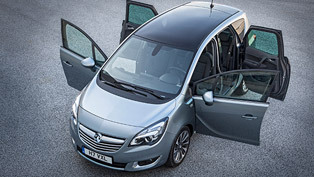 The future Meriva will feature the FlexDoors system, which consists of rear-hinged rear door that open independently from the front doors. 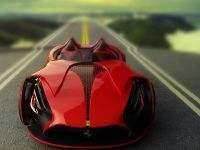 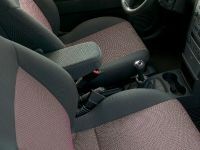 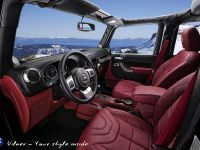 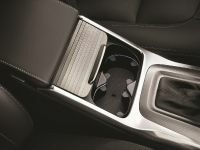 This innovation makes access to the car interior much easier and also offers a range of safety benefits over conventional car doors. 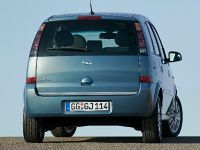 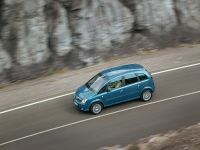 "Meriva has been beloved by customers – from singles to families to seniors – not only for its practicality, versatility and great looks, but also its reliability. 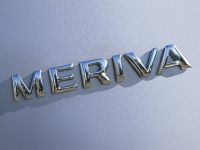 German independent consultants TÜV recognized the Meriva with a "Best Quality" rating, says Alain Visser, Vice President Opel. 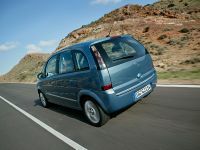 The assembly line workers in Zaragoza, Spain cheered when the final touches of this one millionth Meriva, which emits only 134 grams of CO2, rolled off the production line. 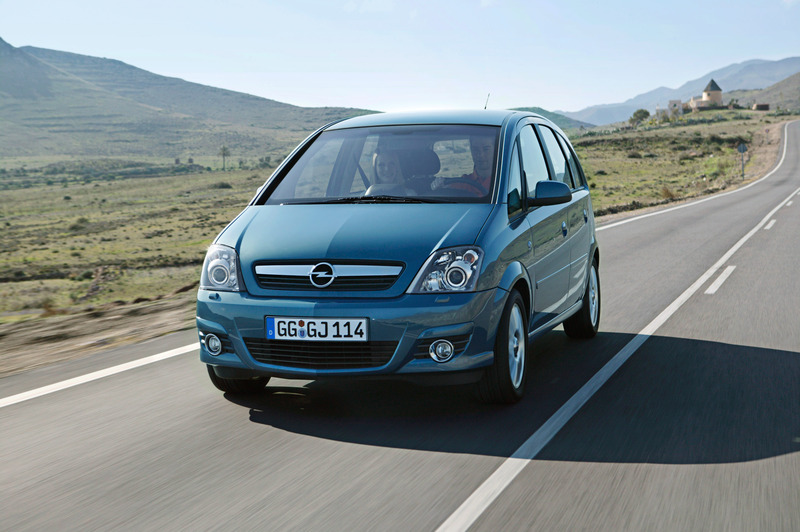 The Meriva is exclusively manufactured in Opel's Zaragoza plant, which also builds Corsa and Combo models, making Opel a major contributor to the economy in the Spanish region of Aragón.